Created for the most demanding. A perfect combination of a relaxing massage of the whole body, feet, head and face with the amazing effect of sea buckthorn oil. Introduces a deep state of relaxation. 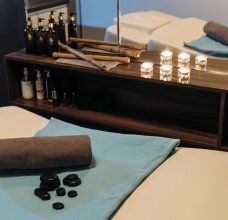 The candle massage will surely appeal to all those who love massage oils and this magical atmosphere offered by candles. 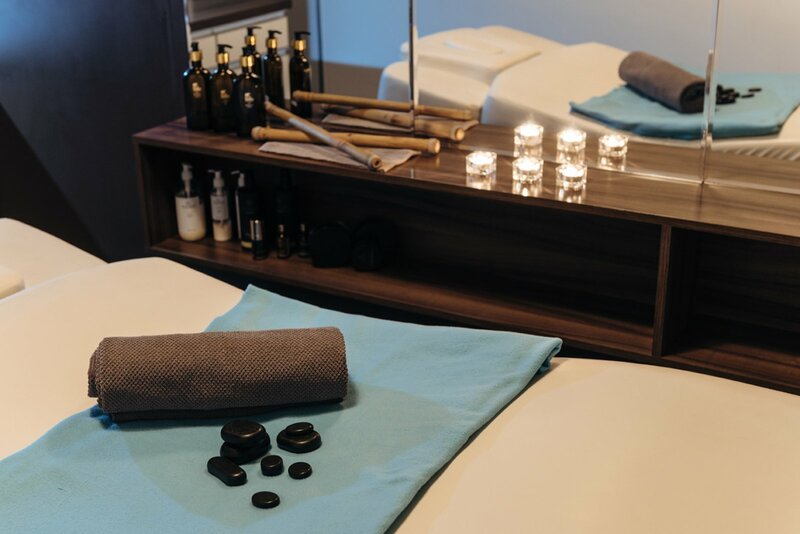 For the massage, candles made of 100% natural ingredients are used. Massage shines a combination of magic of touch, warmth and smell that will allow total relaxation. Good for a dry skin. Bamboo massage is an oriental and therapeutic deep tissue massage technique. Bamboo massage affects the relaxation of muscles and complete relaxation. Allows you to rest and unload the negative voltage. If you suffer from chronic stress. Healing massage. 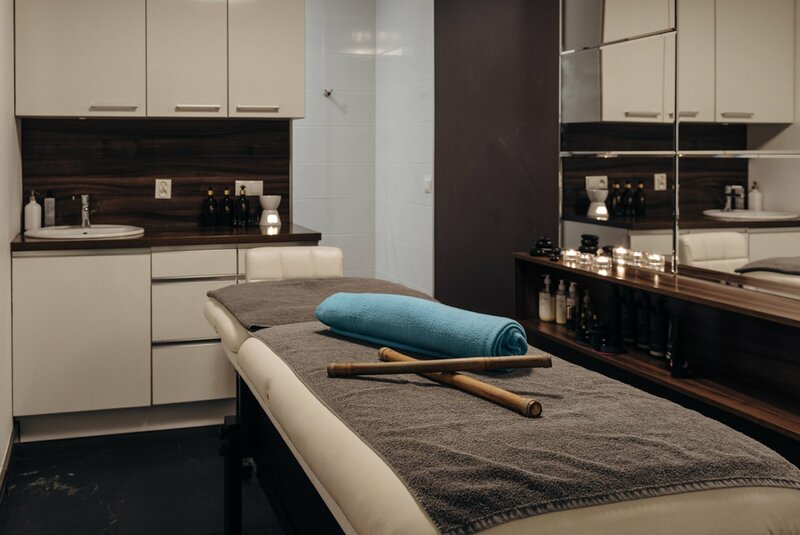 During the treatment, 24-carat gold oil is applied and then massaged into the skin. 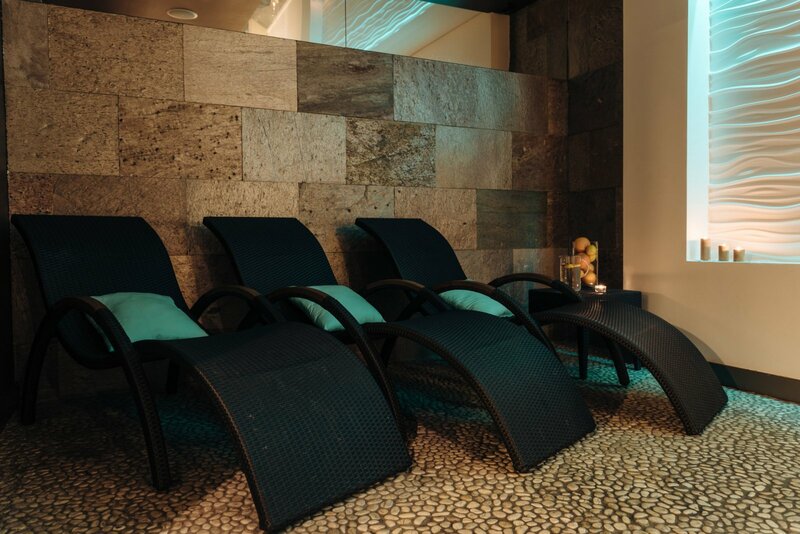 Luxurious revitalizing massage that improves the appearance of the skin. It relaxes, smoothes and rejuvenates the skin. 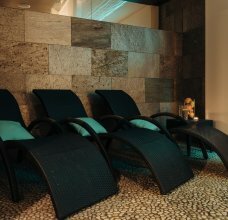 Full list of massages in Hanza SPA available here.